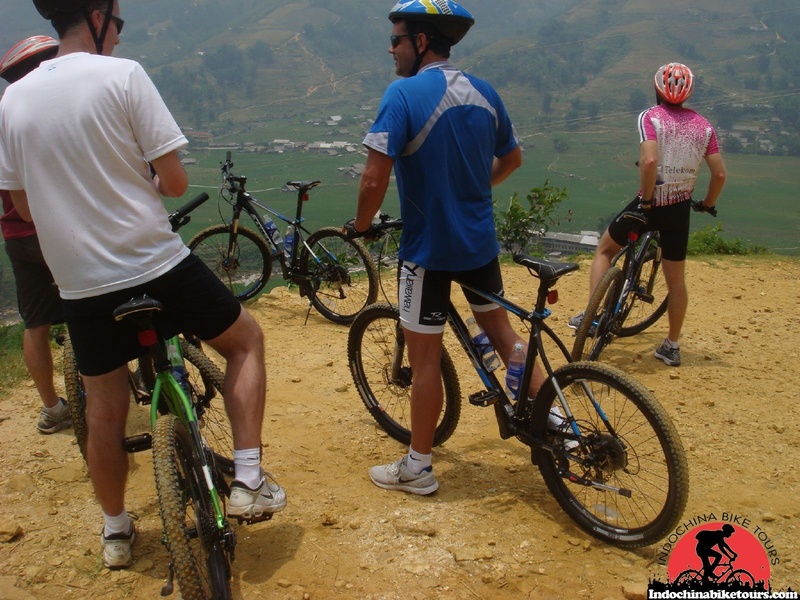 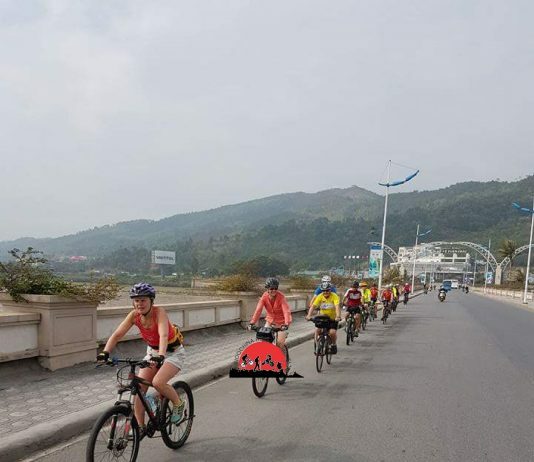 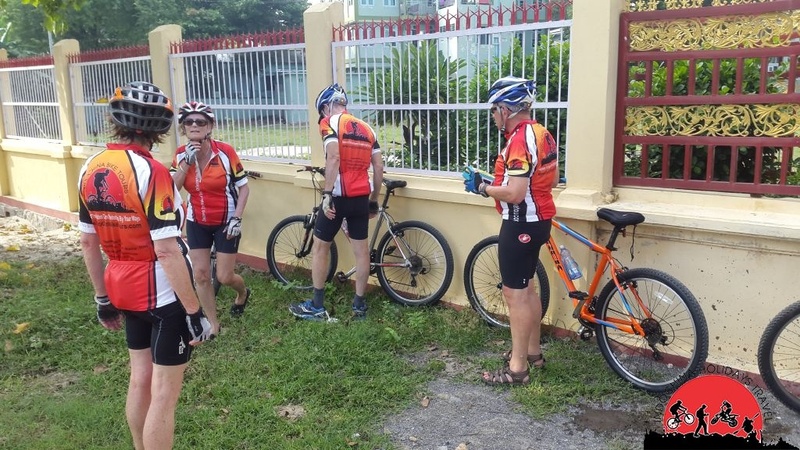 Luang Prabang Cycling Tours in the world heritage town...explore Luang Prabang and enjoy a view behind the curtain with your bike... Visit the major sites and small secrets of this UNSECO World Heritage place with our professional bikes & guides. 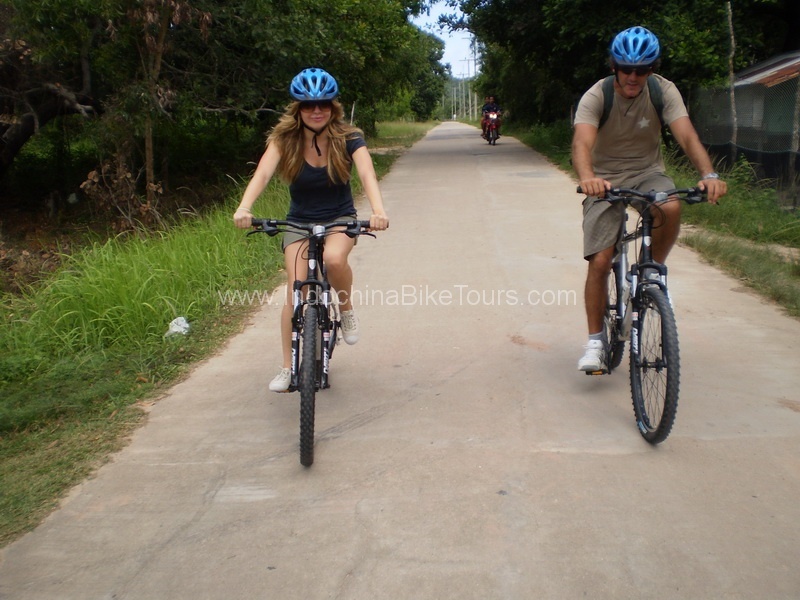 Come and explore the wonders of this wonderful town along the Mekong in Laos...exploring this wonderful town on the Mekong .Cycling tours in Luang Prabang we will discover this beautiful town and the cultural heritage, you will enjoy a guided cycling tour in the town while visiting the most famous highlights. 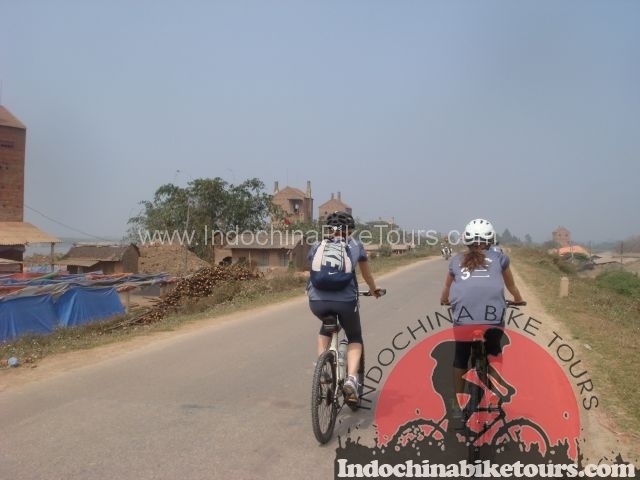 This includes the visit to the National Museum . 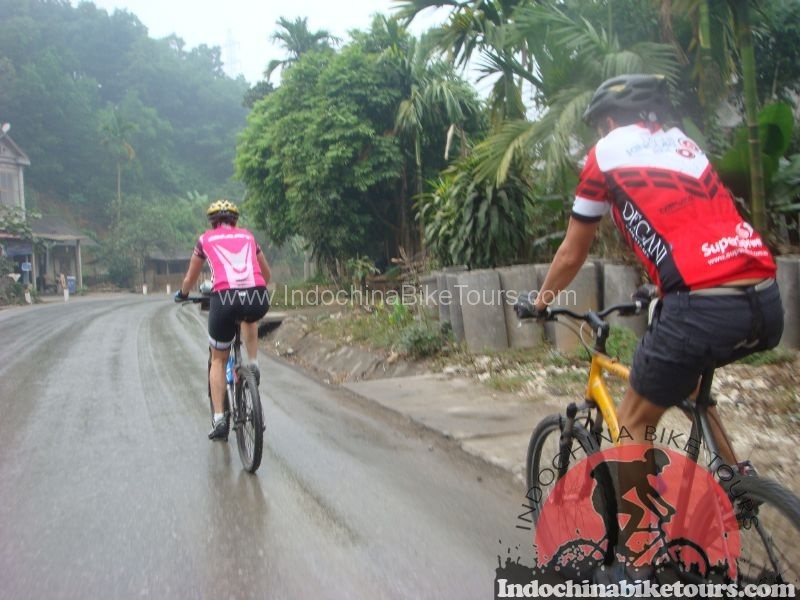 Luang Prabang Cycling To Hanoi , Luang Prabang cycle to Vientiane , Luang Prabang bike to Chieng Mai.